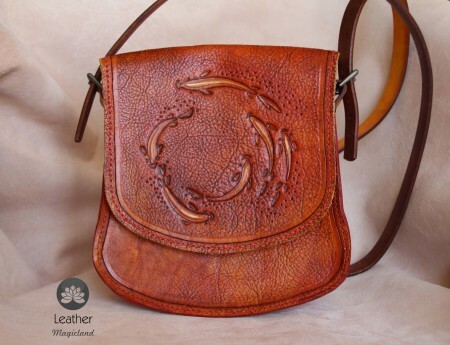 Unique and quality leather goods. 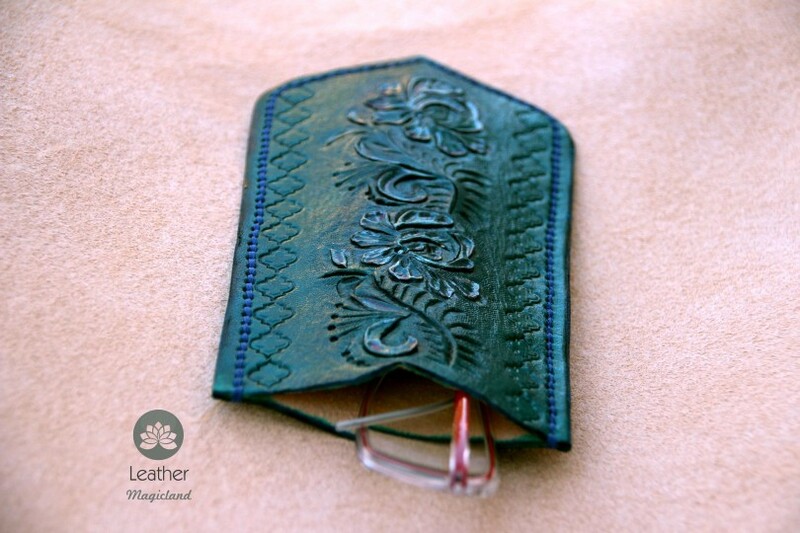 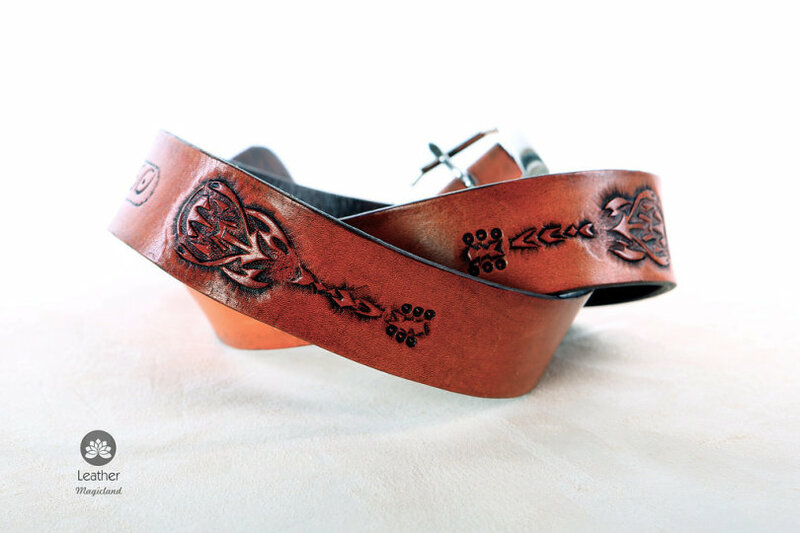 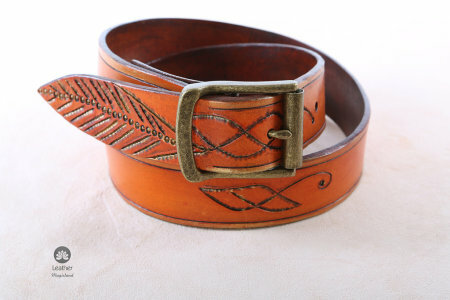 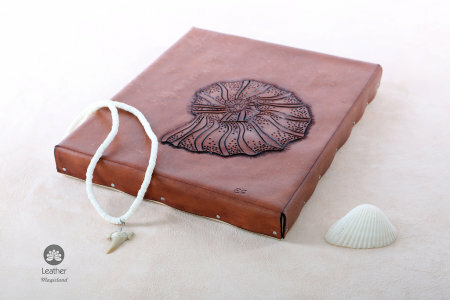 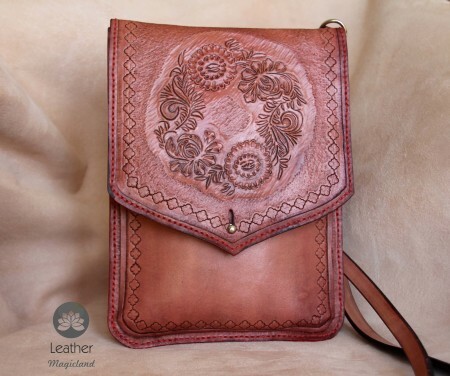 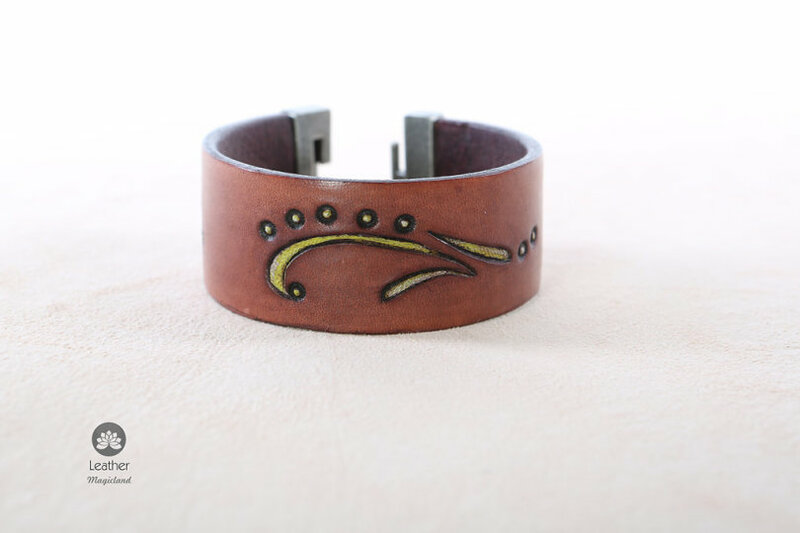 Hand tooled vegetable tanned leather. Hand dyed and hand stitched. 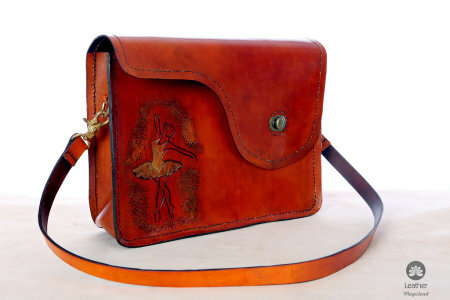 One-of-a kind and custom.